Antariksham 9000 KMPH is an upcoming Telugu movie written and directed by Sankalp Reddy. 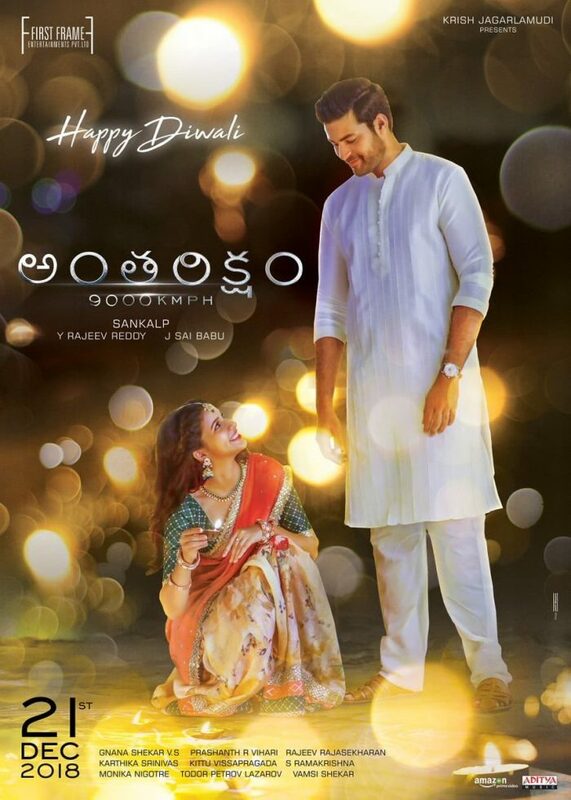 Jointly produced by Rajeev Reddy Yeduguru, Radha Krishna Jagarlamudi, and Sai Babu Jagarlamudi, Antariksham 9000 KMPH movie features Varun Tej, Lavanya Tripathi and Aditi Rao Hydari in the lead roles along with Satyadev, Raja, Srinivas Avasarala and Rahman in the supporting roles. Gnana Shekar V.S. is the cinematographer and Karthika Srinivas is the editor for this movie. Kittu Vissaapragada has written the dialogues for this movie. Prashanth R. Vihari has composed the songs and background score for this movie. 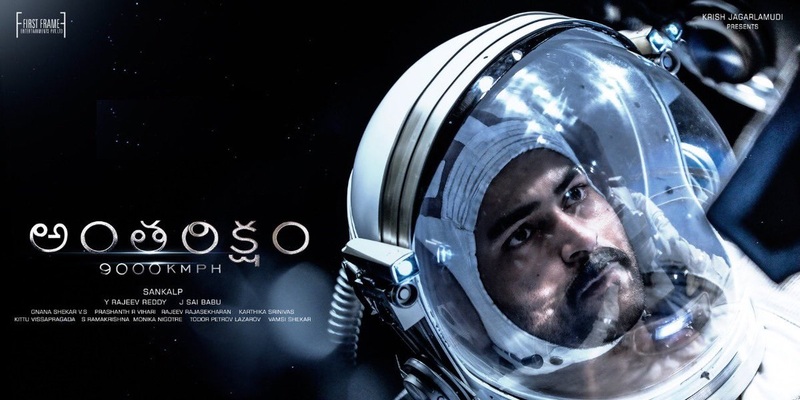 Check out below for Antariksham 9000 KMPH Telugu Movie (2018), Cast, Songs, First Look, Teaser, Release Date, Review and more.